2. According to the animal- patient's face size, choose correct mask size. 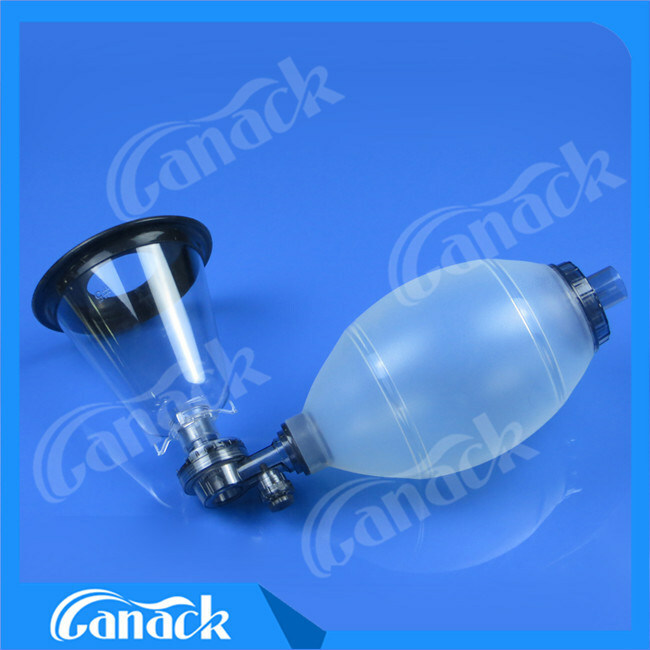 Â With the rapid development, we have invested and established our own medical device factory and a trading company (Hangzhou Nanaimo Trading Co., Ltd.) in China which specialize in the development, manufacturing and distribution of disposable medical products. 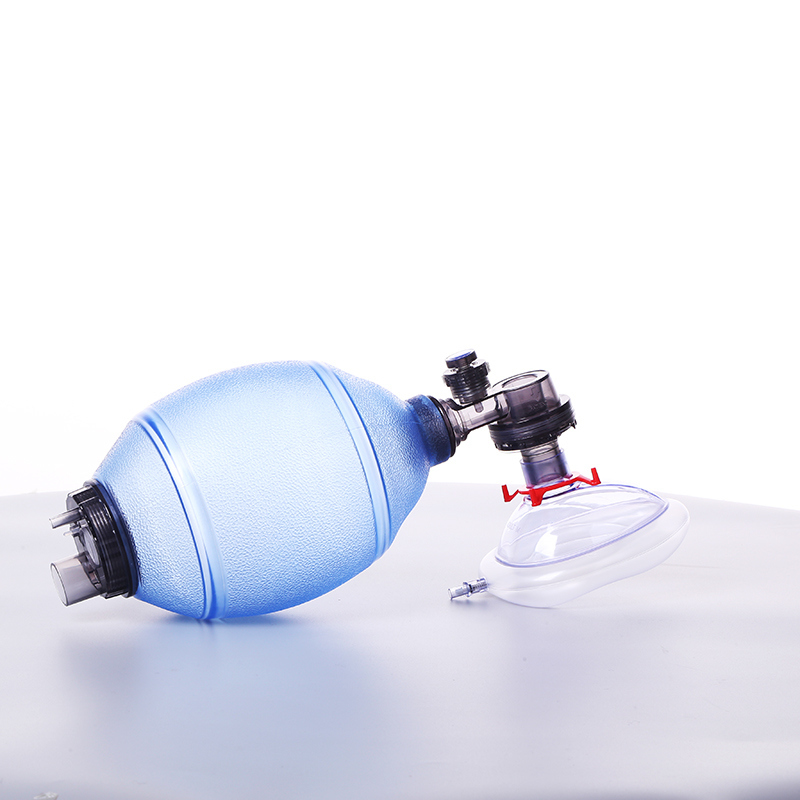 Â By now, our product lines cover the area of Anesthesia, Respiratory and Wound Drains. 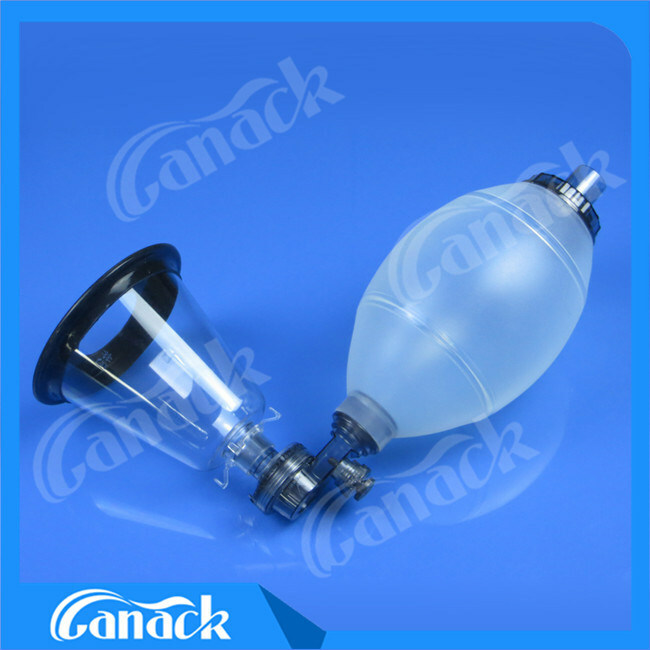 The main products include Laryngeal Mask Airway, Silicone Drainage Tube, Wound Drainage System, Breathing Circuit and Breathing Filters etc. 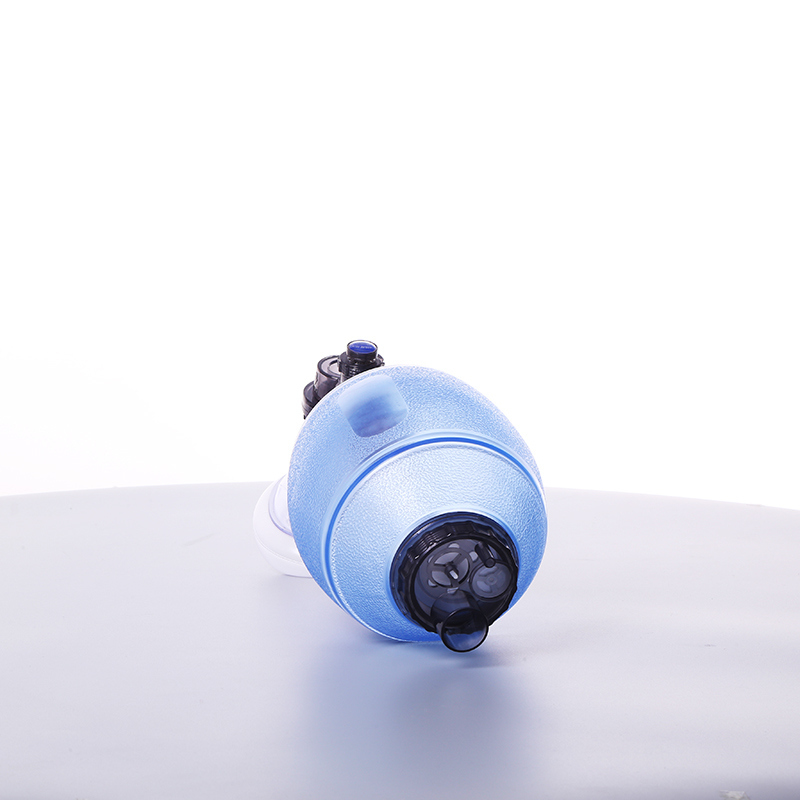 Â All our products are designed and manufactured to meet the requirements of relevant ISO13485 standards, CE certified. 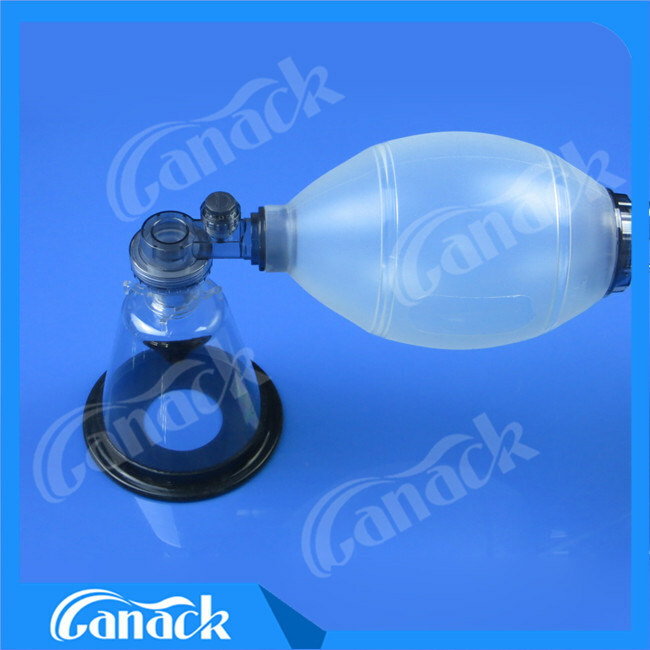 We Canack staffs take care of patients' health with quality products; we believe this core values can help us grow and serve the society better. Â 2.Q:Where is your factory located? How can i visit there? Â 3.Q:What is the material for your products? A: The material is silicone. Â 4.Q:Can you make samples? Â 5.Q:How does your factory do as quality control?